American Airlines will no longer provide nonstop service on the route between New York JFK and Orlando (MCO) starting May 3rd. AA currently has two daily nonstops between JFK and MCO. These flights are operated on a Boeing 737-800. American Airlines currently operates a Boeing 737-800 on the route between JFK and MCO. Photo: American Airlines. 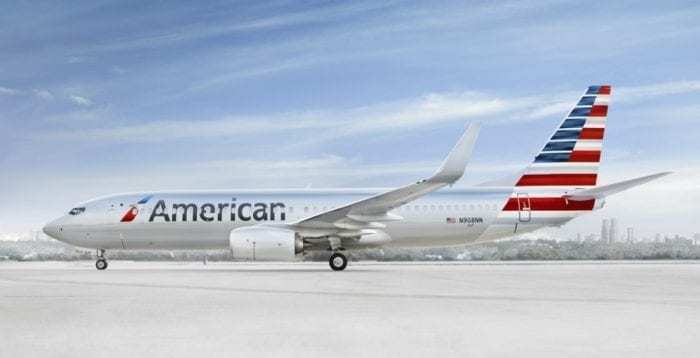 If you would like to travel between New York JFK and Orlando on American Airlines this summer, you will have to stop in Miami (MIA) or Charlotte (CLT). If you prefer a nonstop flight, however, you will have the option to fly from and to New York’s LaGuardia Airport (LGA) instead of JFK. American Airlines will still offer one daily nonstop flight between LaGuardia and Orlando. This flight is operated on an Airbus A321 and departs LGA around 8:00 am. The flight from MCO to LGA departs MCO around 8:30 pm. American Airlines also does not offer a nonstop flight from Newark (EWR) to Orlando. Orlando International Airport is a very popular destination. Photo: Orlando International Airport. At the same time, JFK is the fourth most popular destination for flights departing Orlando (Atlanta is number 1, Newark is number 2, and Philadelphia is number 3). Between November of 2017 and October of 2018, a total of 768,000 passengers departed Orlando for JFK. So, why is American Airlines ending JFK to Orlando flights if the route is so popular? Why is American Airlines ending JFK to Orlando flights? The answer is actually fairly simple: competition. It appears that JetBlue and Delta Air Lines have taken over the route. 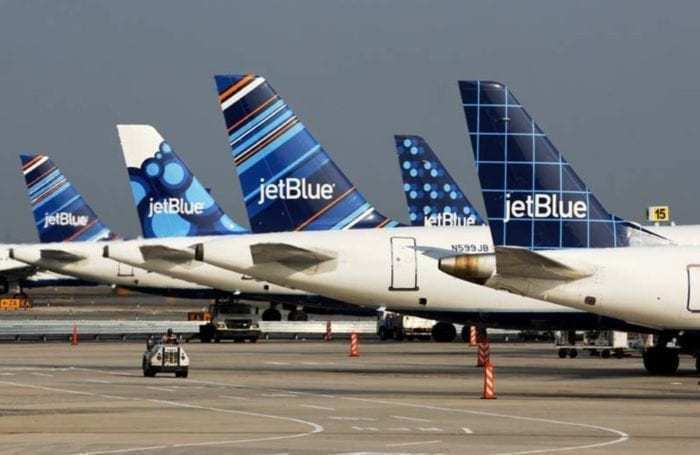 JetBlue operates as many as 8 daily nonstop flights between JFK and MCO. In addition, Delta offers 4 daily nonstops between the two airports. JetBlue operates the Airbus A320 and the A321 on the route between JFK and MCO. Photo: JetBlue. The prices for tickets on this route have hit rock bottom. In fact, a round-trip ticket between JFK and MCO is available for as little as $150. Interestingly, which of the three airlines offers the cheapest tickets varies by date. Quite often, the ticket price is actually identical for all three airlines though. Accordingly, it is very likely that American Airlines has decided to discontinue nonstop service between the two airports due to the cut-throat competition on this route. How do you feel about American Airlines ending JFK to Orlando flights? Well, I guess Jetblue will be picking up the JFK-MCO route from American.